Visa applications are getting more unbelievable, if the following list is anything to go by. Compiled by GlobalVisas.com, some of the more ridiculous reasons people have given to move overseas include a man who wanted to move to Venice to be a gondolier, after he had seen “it on TV”, and another who admitted he was on the run from authorities. “The majority of the time they’re quite straightforward but now and again we see some applications surface that really take us by surprise,” Liam Clifford of GlobalVisas.com, told The Mirror. 1. A South African man applied for a European visa to go to Romania to be a professional vampire hunter. 2. A Brazilian man applied for a UK visa to bring “flamenco to the streets of Norwich”. 3. A Russian lady applied for a European visa to work as a prostitute in the Netherlands. 4. An embalmer wanted to relocate from Mexico to Spain, though it was later revealed he had an extensive criminal record. 5. An applicant from Mali wanted to move to Venice to be a gondolier after “seeing it on television”. 6. 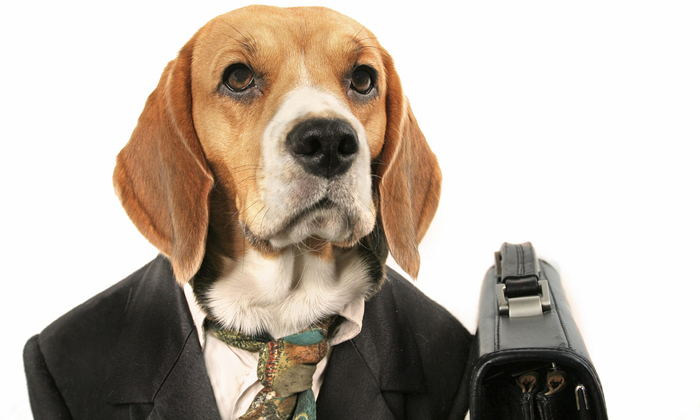 One person in the UK applied for a visa in order to be a dog food taster in the US. 7. A man indicated on his application he was moving from the Philippines to Australia as he was ‘evading the local authorities’ (at least he was honest). 8. A model applied for a move from France to the US to fuel the higher demand for foot models. 9. One woman applied for a UK visa after gaining employment there as a zombie. She had secured the job while vacationing in the UK. 10. In search for an honest living, a Peruvian man applied for a European visa to be an alpaca shearer during shearing season.